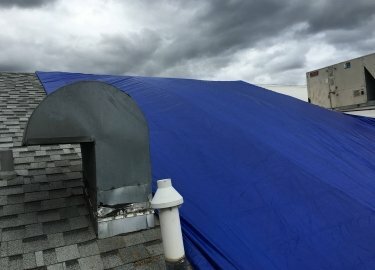 Click here for a New Roof! Accurate Estimates for Your Roof, Click Here! 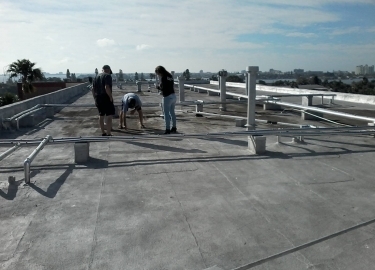 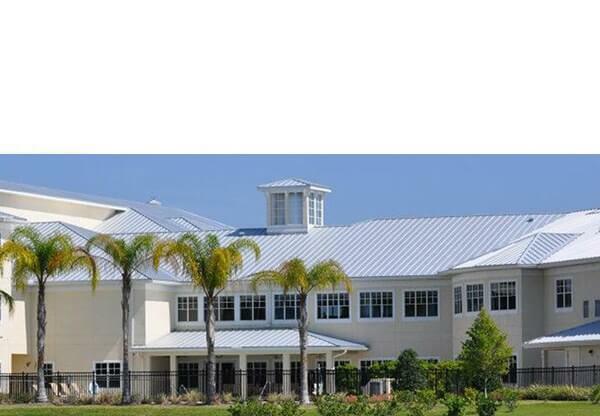 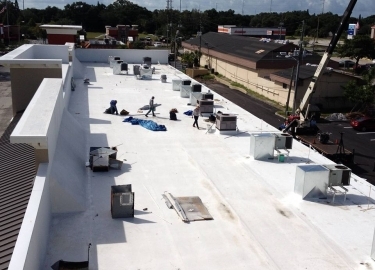 Elite Roofing Services has been providing expert commercial roofing maintenance, repair, and installation services for customers in Tampa, Florida, and throughout the rest of the Greater Tampa Bay area for more than two decades. 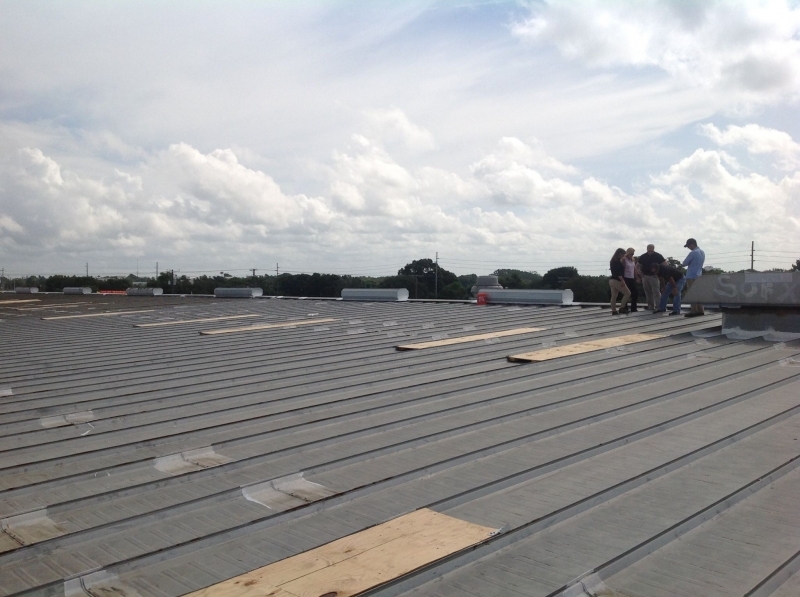 We are a certified installer of roofs of all types, including built-up, TPO, PVC, modified, shingle, flat, metal, and EPDM single ply. 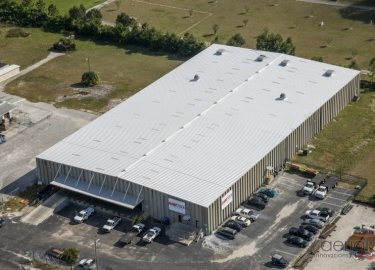 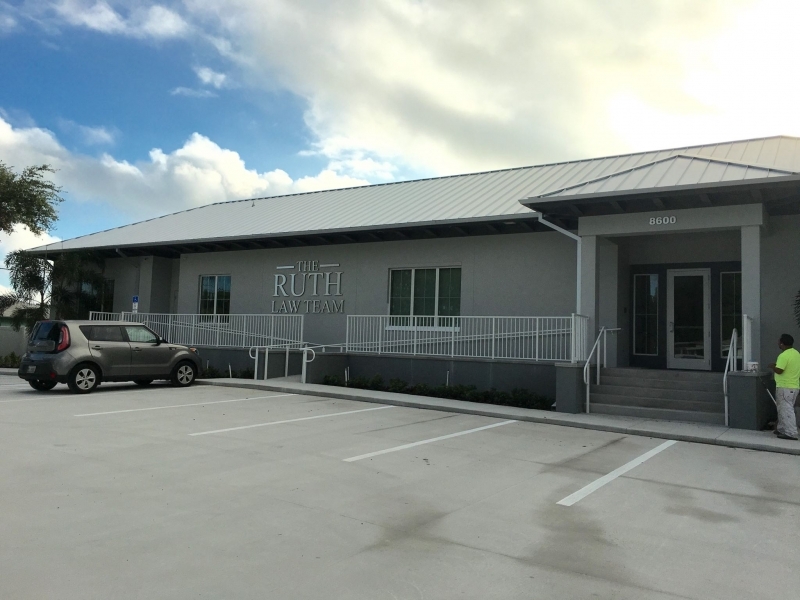 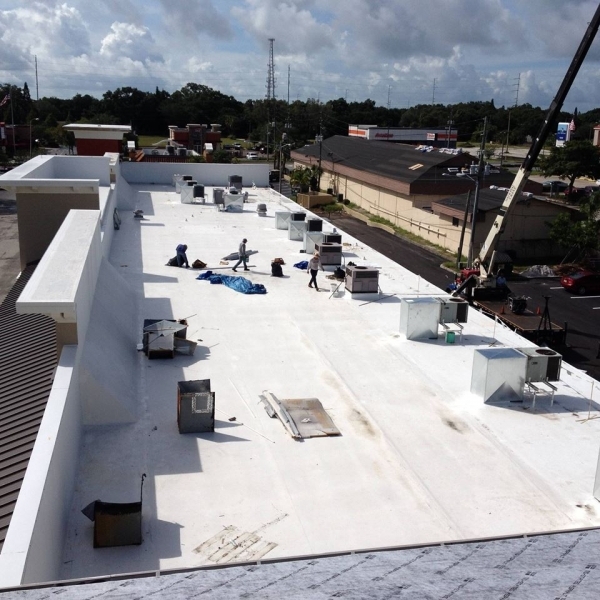 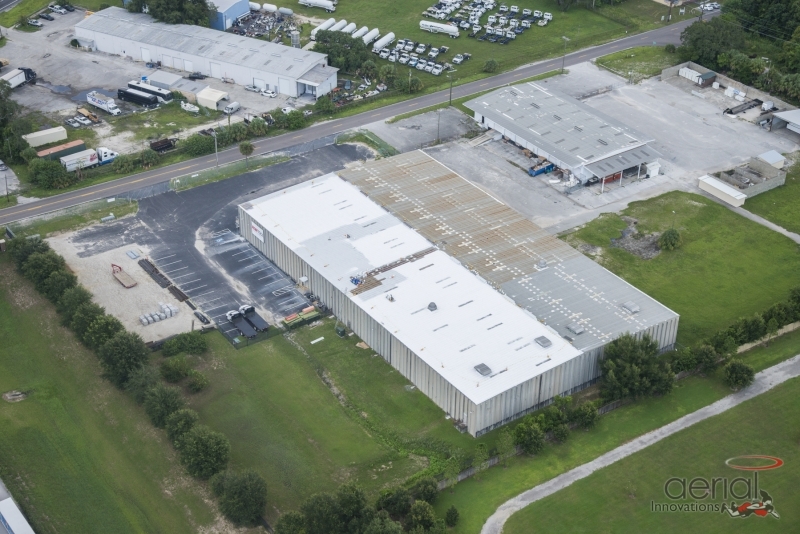 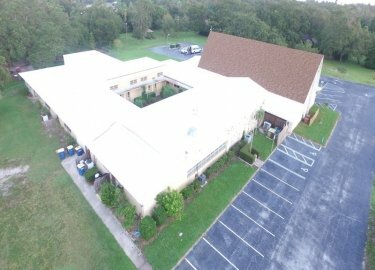 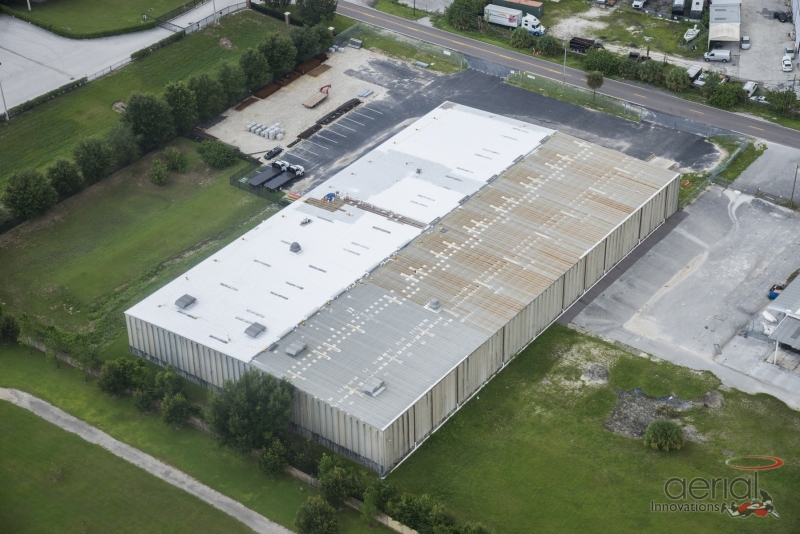 Elite Roofing Services has been the trusted provider of commercial roofing repair and installation services for a wide variety of businesses and entities throughout the Tampa Bay area. 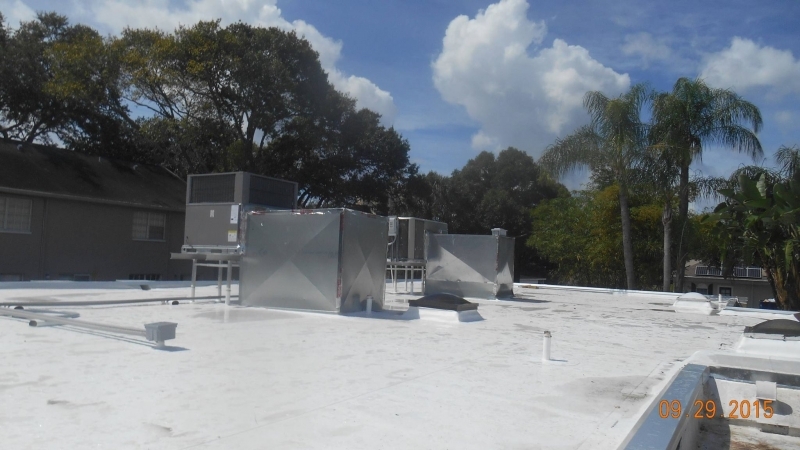 Our ongoing and past clients include Hillsborough County, Tampa International Airport, the Port of Tampa, Tampa Bay Water, YMCA, Walmart, Pollo Tropical, Marriott, Burger King, cold storage facilities, and many more. 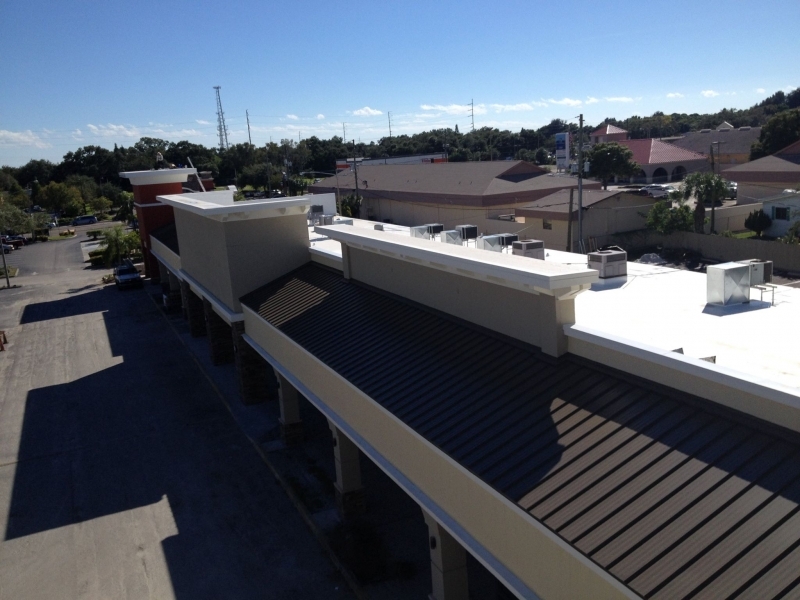 We’ve also been the commercial roofing contractors of choice for local shopping malls, apartment complexes, and assisted-living facilities. 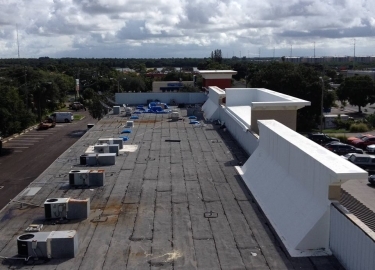 Regardless of the type of commercial or industrial property you have, we have the experience, materials, and resources to provide the commercial roofing repair, roof replacement, or roofing maintenance services you require. 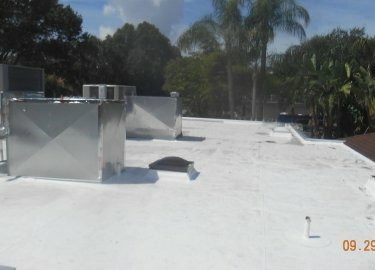 Maintaining a roof that performs at a high level can be particularly difficult in the unforgiving Florida climate. Storm damage is common, and the high humidity levels can make combatting moisture a near-constant challenge. 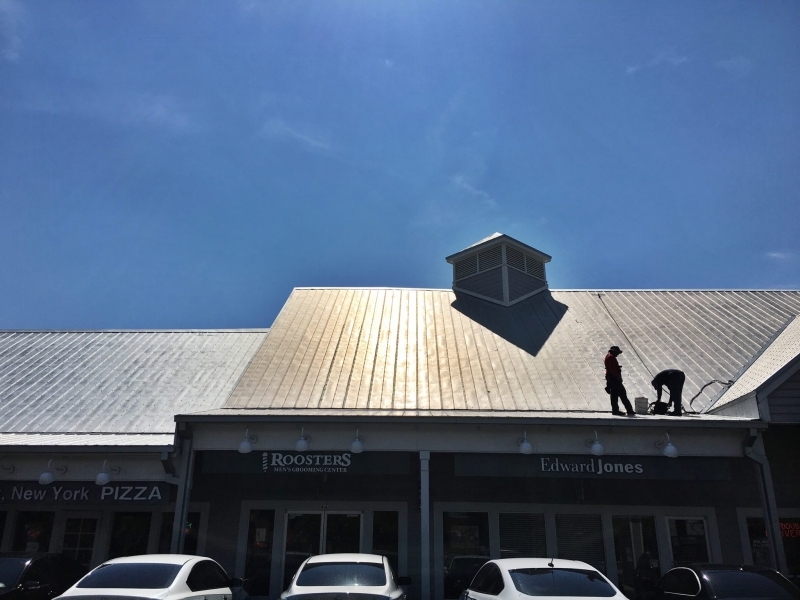 That’s why we offer a commercial roof maintenance program that can help you avoid costly re-roofing and repair bills and ensure your roof stays in optimal condition. 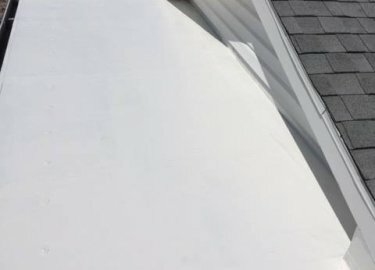 We will inspect your roof on a monthly, quarterly, bi-annual, or annual basis and check for signs of leaks or damage, including missing shingles, splits, blisters, and equipment that has become unattached. 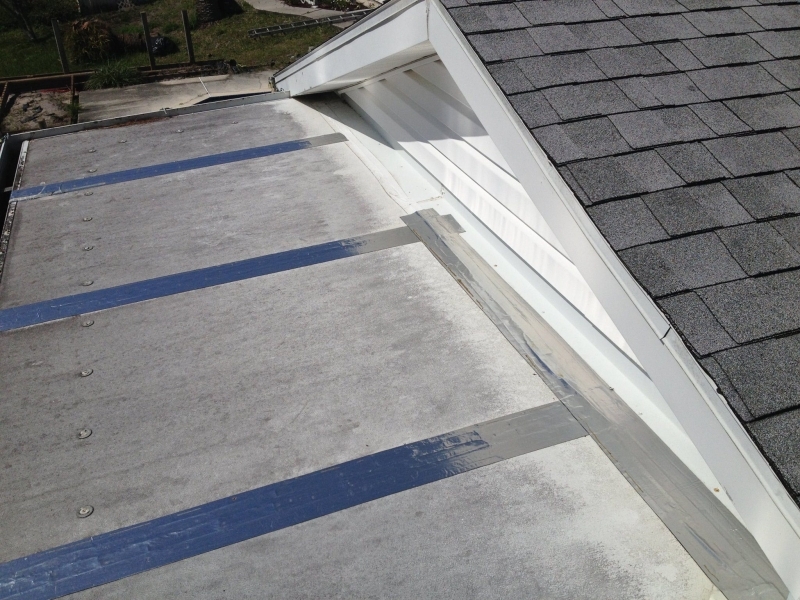 We will also check for any structural weaknesses in your roof that could lead to rot or water damage. 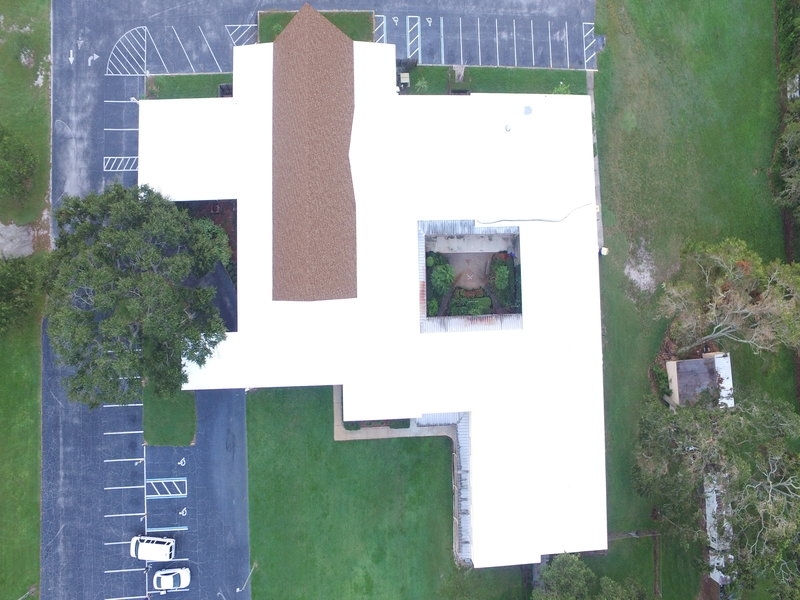 Once our inspection is complete, we will provide a condition report that includes any necessary repairs and other recommendations. 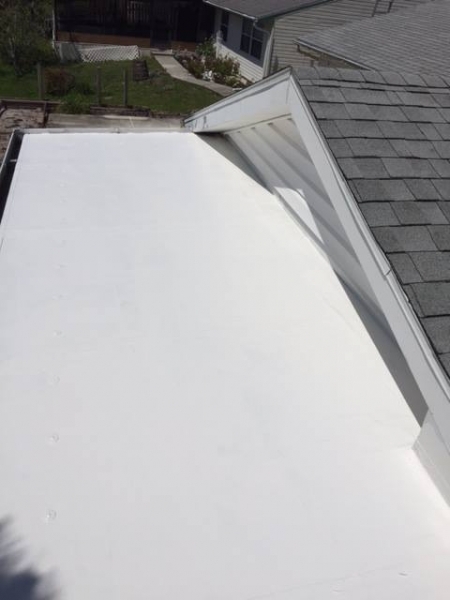 We can also provide emergency roof repair service in the event of storm damage or unexpected leaks. 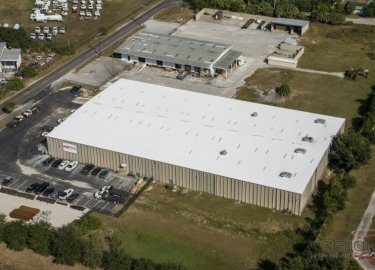 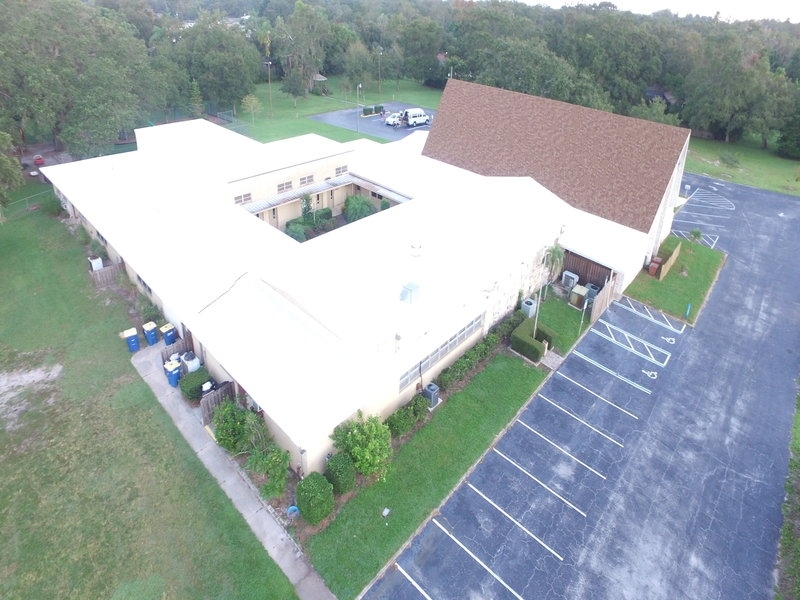 At Elite Roofing Services, we are committed to providing customers throughout Tampa, FL, and other Bay area communities with a roof that is built to last. 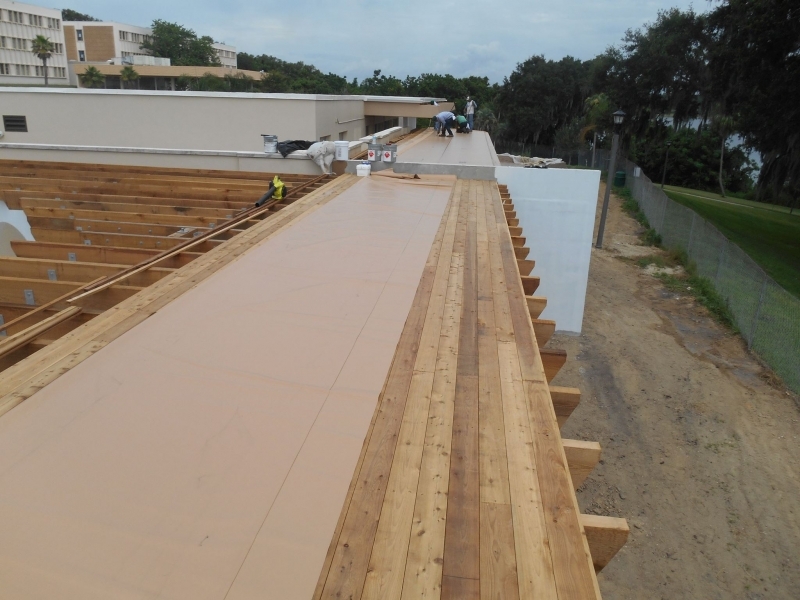 To accomplish this, we only use products from the top manufacturers in the business, such as GAF, Karnak Corp., Duro-Last, Carlisle SynTec Systems, DECRA, and TAMKO Building Products. 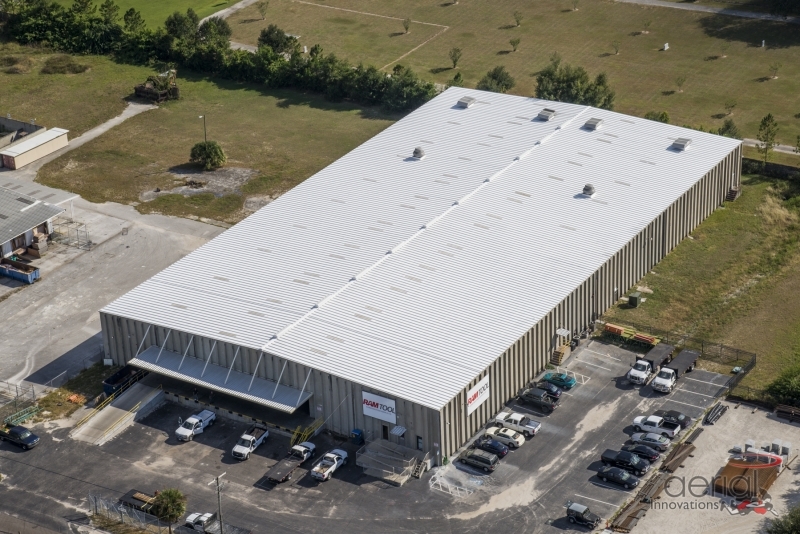 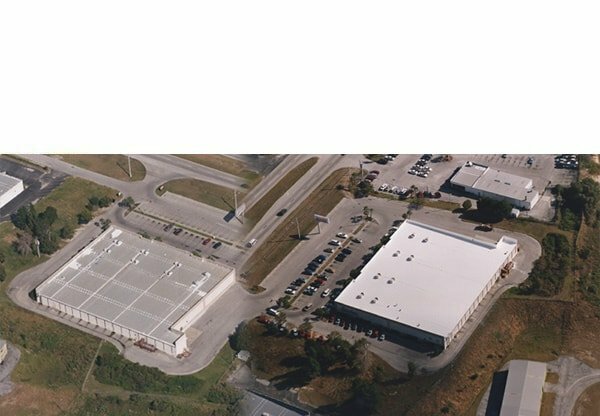 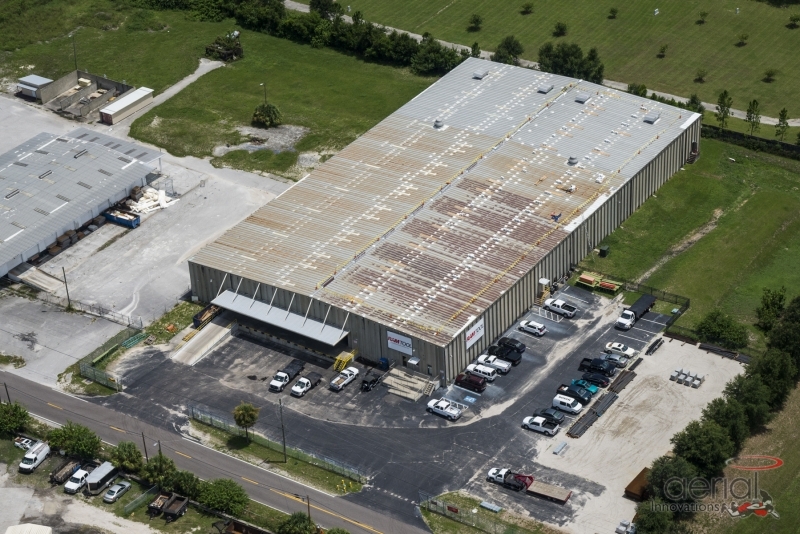 Additionally, the commercial metal roofing products we offer come from manufacturers such as Duro-Last, EXCEPTIONAL Metals, and MBCI. 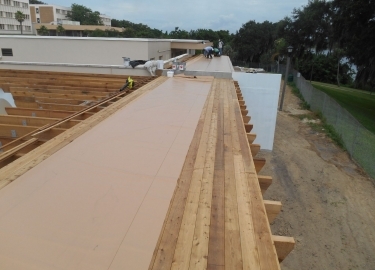 All of our premium roofing products are backed by generous manufacturer warranties, ensuring your investment in a new commercial roof system is protected. 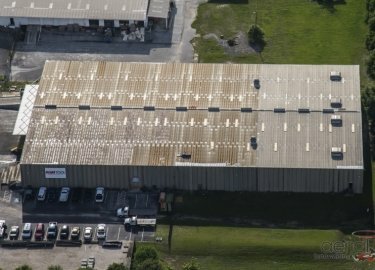 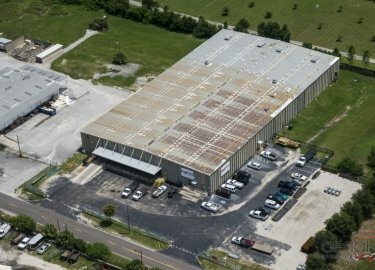 Industrial roof coating systems, or cool roofs, can provide lower costs and improve durability when compared to many traditional commercial roofing systems, and Elite Roofing Services can deliver a cool roof system that will help restore your property’s existing roof to maximum performance. 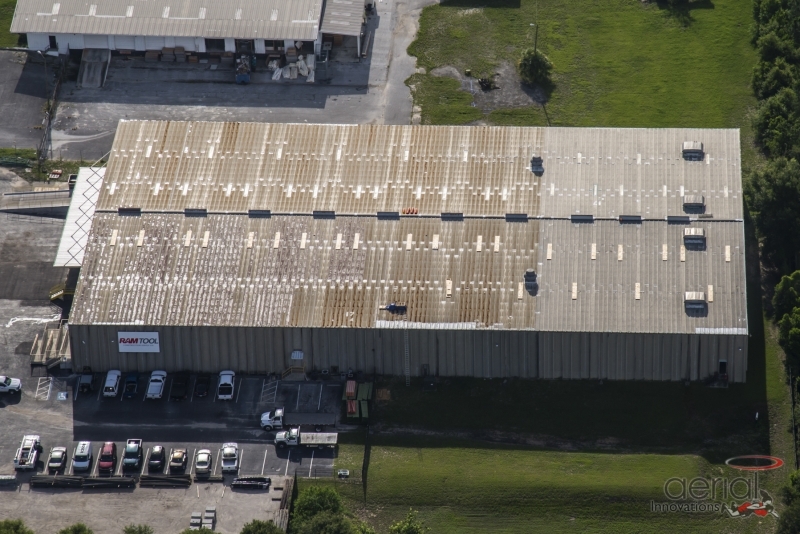 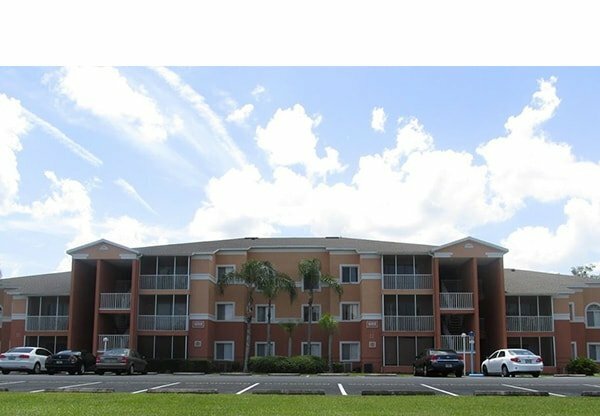 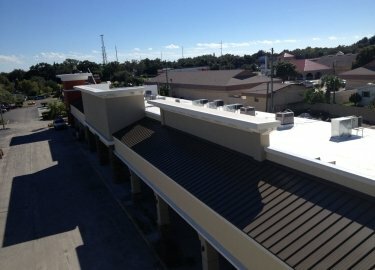 There are many potential benefits to adding a cool roof coating to a building in Tampa or another area of Florida. 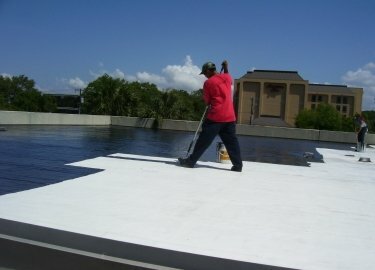 A cool roof strongly reflects sunlight and cools itself by emitting heat to its surroundings. 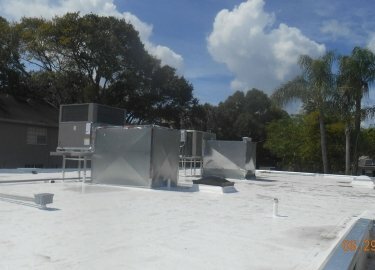 This can lead to energy savings by reducing the strain being put on a building’s air conditioning system, which may also result in a longer life for the A/C system. 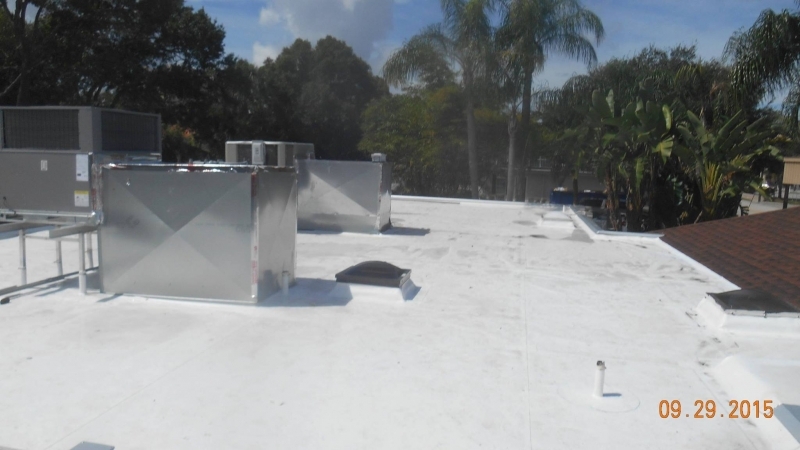 Cool roofing systems can also lower your maintenance costs and extend the life of your roof, which could save you from an expensive re-roofing project. 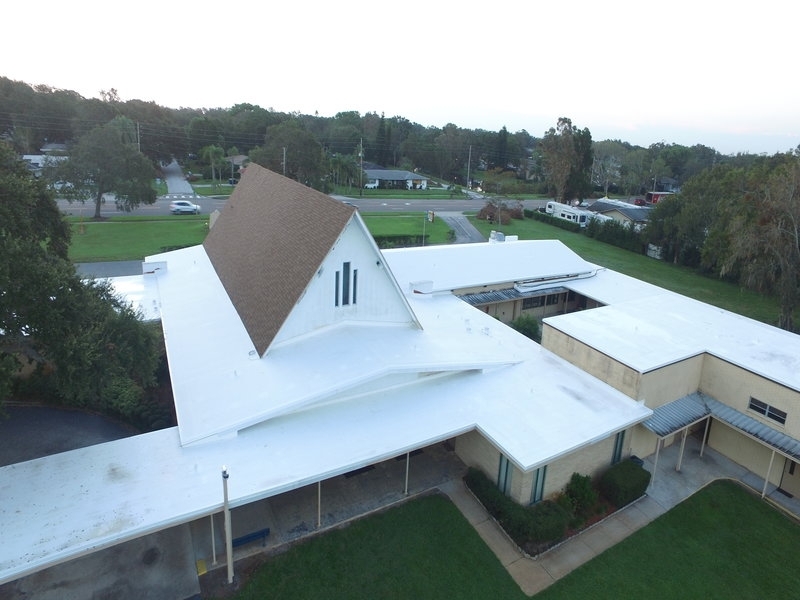 We are proud to offer cool roof systems from respected manufacturers such as Carlisle SynTec Systems, Karnak Coatings, GAF, Quest Coatings, HydroStop, Tropical Roofing Products, APOC, and Henry Roof Systems. 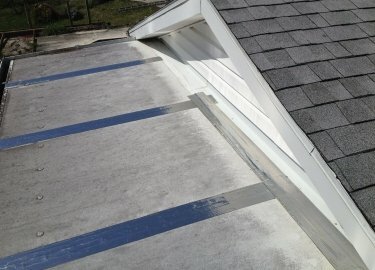 At Elite Roofing Systems, we provide roofing solutions that correct the cause, not the effect. 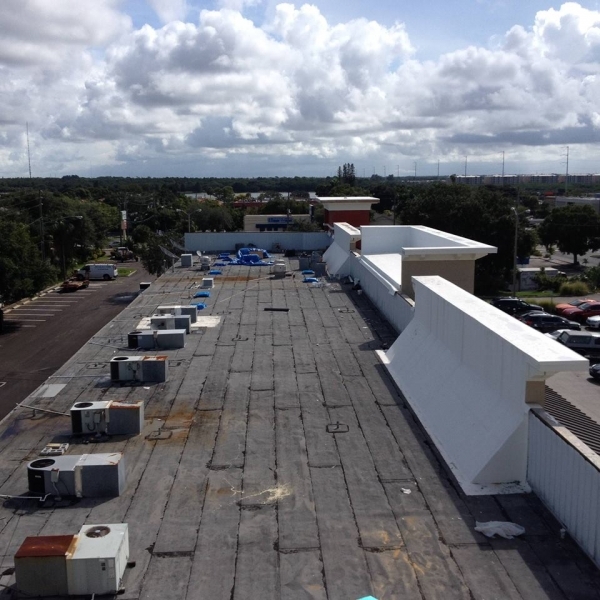 If you would like to receive more information about the commercial roofing repair, roof maintenance, and roofing installation services we provide, contact us today. 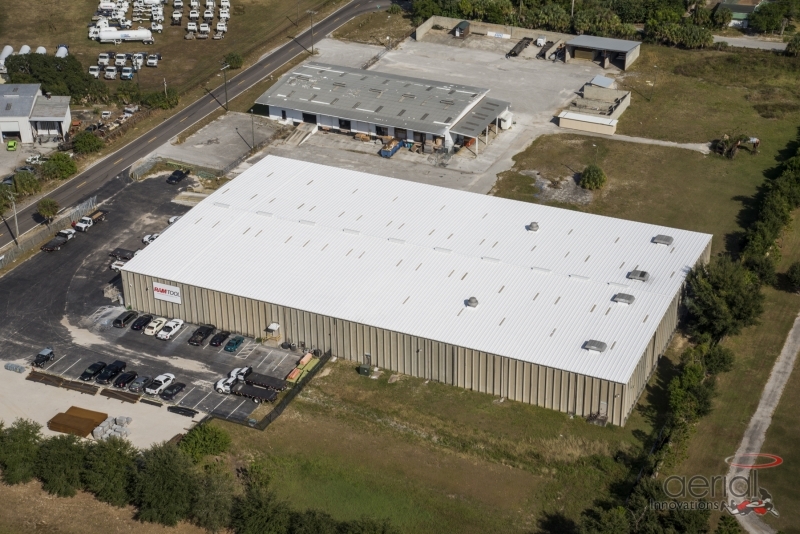 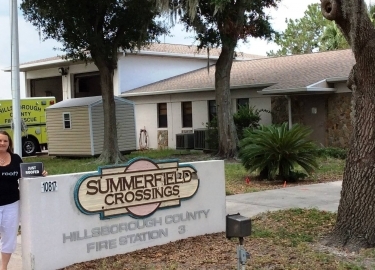 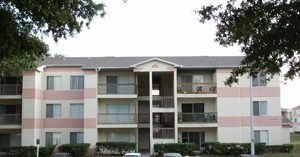 We proudly serve the entire Tampa Bay, FL, area, including Hillsborough, Pinellas, and Polk counties, and beyond.